OverviewPush your limits and embrace your next adventure in a new or pre-owned Jeep SUV from Browning Dodge Chrysler Jeep Ram. 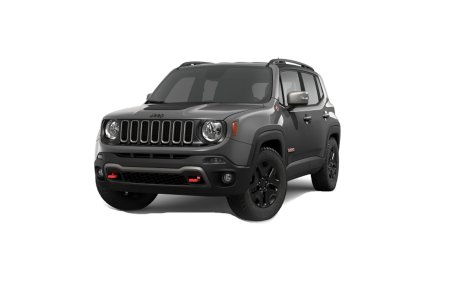 At our Jeep dealership in Norco, California, we are proud to carry the full lineup of Jeep models. 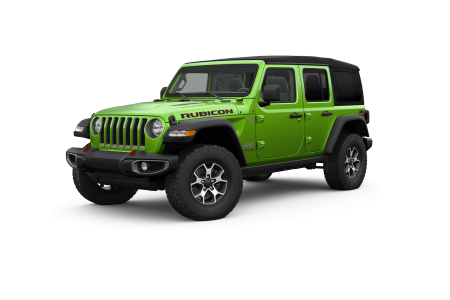 Come in today to test drive the all-new Jeep Wrangler, our most dependable off-road SUV. 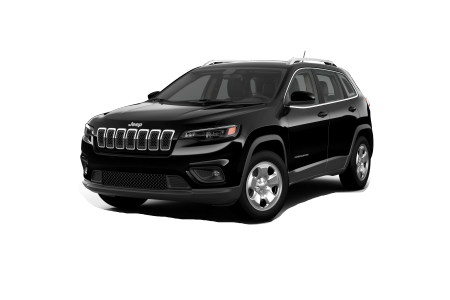 Upgrade to the fully loaded Jeep Cherokee, complete with an array of safety and technology features and unmatched performance capabilities. 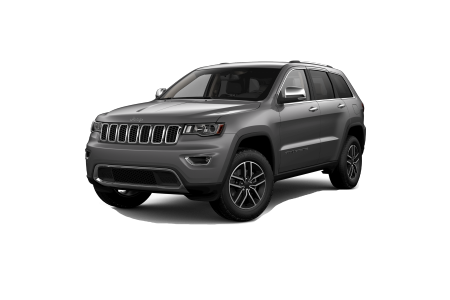 The rugged yet refined Jeep Grand Cherokee embodies the spirit of our brand as the most awarded SUV of all time. Visit our showroom today for a test drive. Lease a new Jeep model at your local Norco, CA dealership. 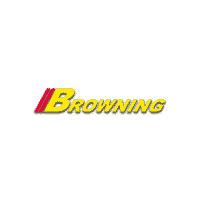 Since 1934, the Browning Automotive Group has been dedicated to serving our California customers. Here at Browning Dodge Chrysler Jeep Ram, we continue that commitment to the community. From our sales team to our finance experts, we work hard to deliver exceptional vehicles and high-quality service. 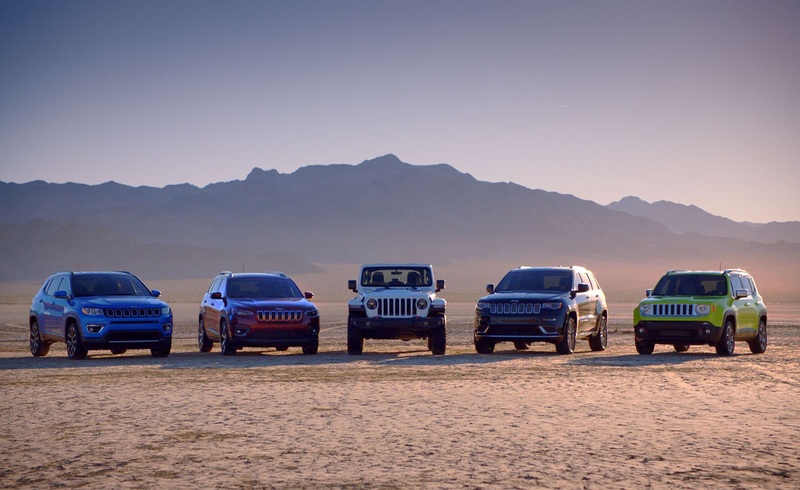 If you are ready to begin your search for the perfect Jeep SUV or crossover, come see the team at our Jeep dealership in Norco, CA. 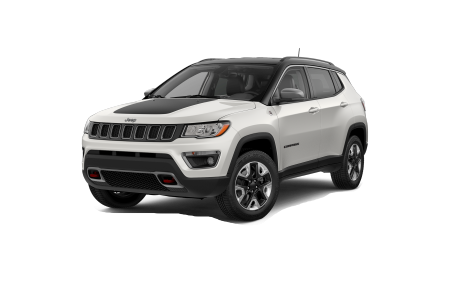 Whether you are interested in a Jeep loan or a Jeep lease, the finance experts at Browning Dodge Chrysler Jeep Ram will help you find a Jeep financing plan that works with your budget. When you are ready, we can estimate your monthly payments and calculate the value of your vehicle trade-in. Stop by our Jeep dealership in Norco, CA today for more information about our Jeep financing terms.